Hike4UrLife started to increase African-American participation in the great outdoors. The Urban Outdoors Association was framed out of three successful organizations that will enhance our combined businesses and will allow us to share the work and to bring more opportunites to the urban community. Operation Fit Mom was re-launched as OperationBFit. 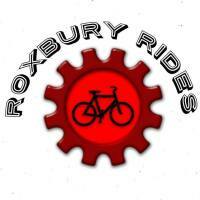 Roxbury Rides was started to encourage Black and Brown people to bike as well as changing the dynamics of how we look when we bike. Hike4UrLife was rebranded as Hike4Life. Operation Fit Mom was created to help motivate moms to make better lifestyle choices through food and fitness.